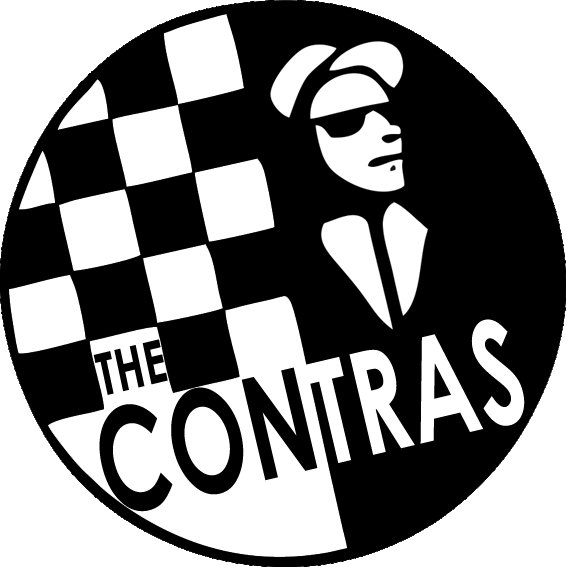 Coming from North Yorkshire and the North East, and experience playing in a range of ongoing projects and previous bands, the members of The Contras bring huge variety of styles, age and experience to the stage and perform with an energy and attitude to match. 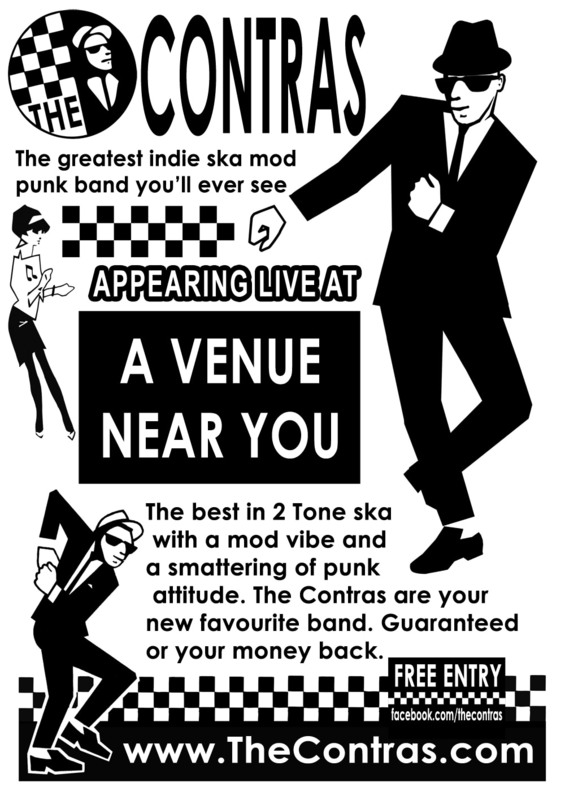 Their set includes ska and mod classics with a liberal dose of music spanning the generations genres delivered with a hint of ska attitude. With ages ranging from 19 to 45 they combine the energy of age with the experience of youth and use neither to their disadvantage, behaving with childish abandon and the attitude of old punks determined to stay alive despite the ravages of time. Members have previous experience playing alongside members of Oasis, No Entry, Disgraceful, Heavy Stereo, 999 and Chubby Brown in addition to playing in the highly regarded Jailhouse Jets, The Firebeats and Section 20. With such a back catalogue, how could they not give good band? .... and more being added all the time.